A well-behaved dog is not only a happy dog but a dog that is a pleasure to be around. 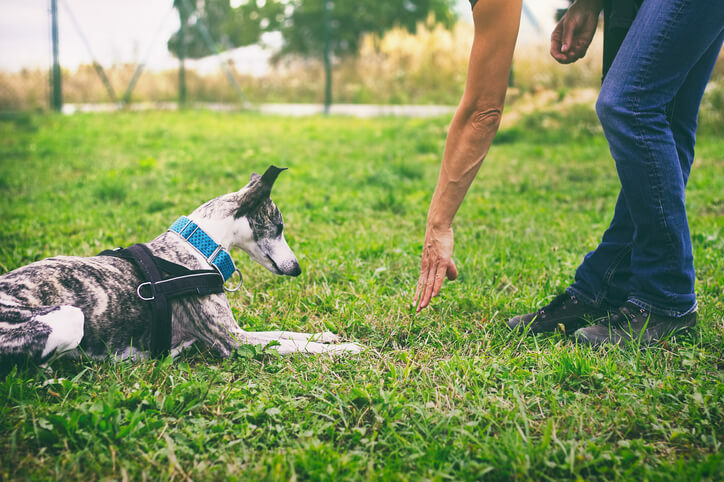 Obedience training may take a little effort on the human’s part, but it is so rewarding for both the dog and you because they get to partake in all the family activities! 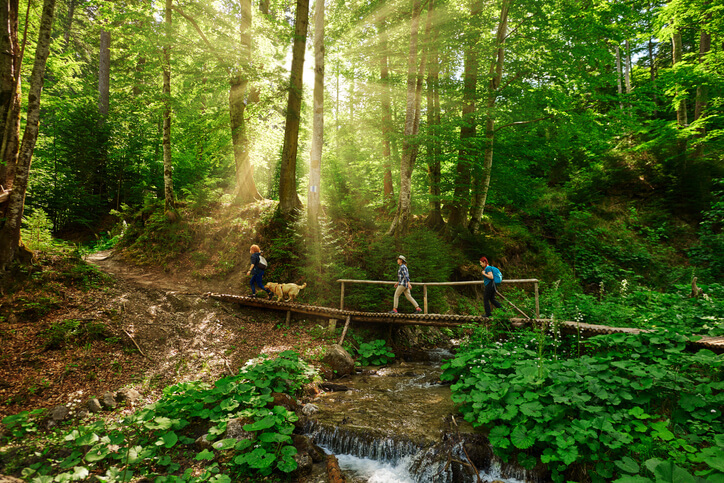 Instead of being worried that your pup will take off at first sight of a squirrel, bird, or another dog, with a little obedience training, you can enjoy walks and days out together. So how do you train a dog to listen to your every command? By starting small. Don’t jump right in trying to teach your dog to bring you beverages from the fridge or how to walk without a leash, especially if you have a puppy! First, let’s talk about how dogs learn. Dogs learn by association – this is the key to every command you are going to teach. If your dog does something good and gets rewarded, they are more likely to repeat the good action. However, the reward must be linked directly to the action. So, if you come home and your dog has peed on the potty pad, although you weren’t there when it happened, this would not be a good time to praise. 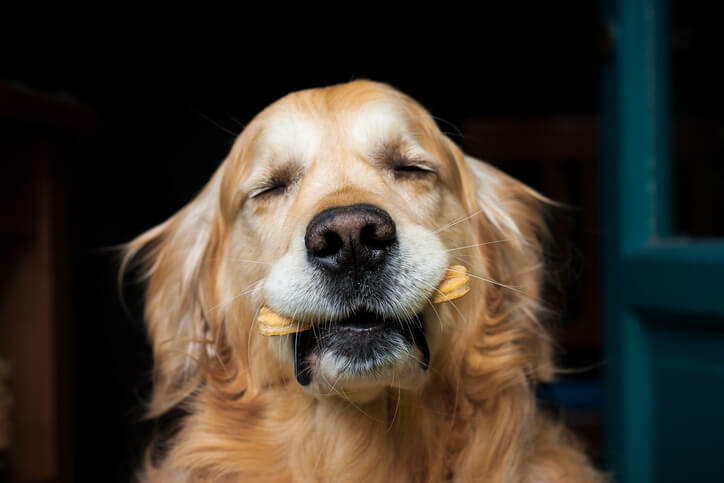 However next time you see the action, grab a treat immediately and give lots of praise. Rule of thumb: reward within one or two seconds of the actions. Now when it comes to negative reinforcement, it doesn’t work as well as the positive reinforcement we just discussed. 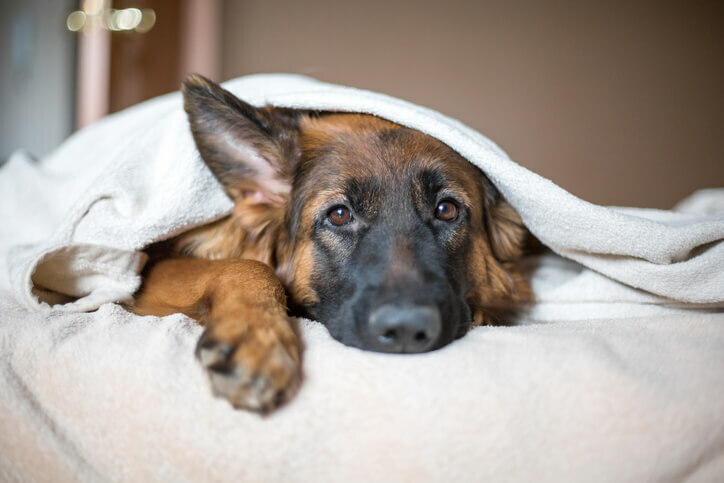 However, a quick, discouraging ‘ah!’ when your dog does something you don’t want them to do will get them to stop the bad action. Repeat for two minutes and practice a few times a day. 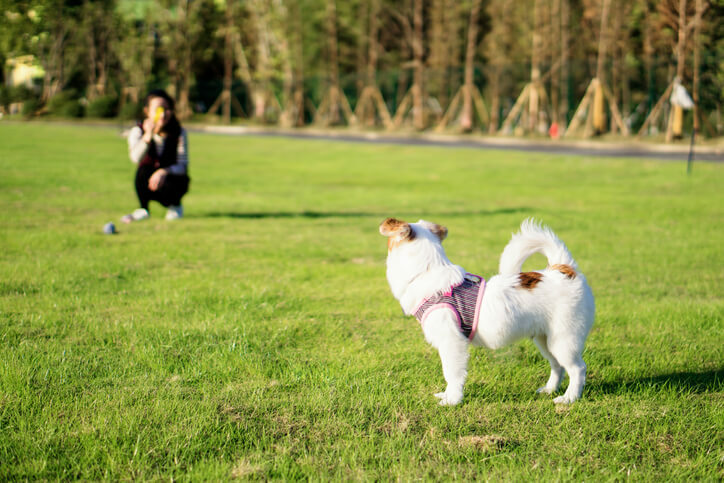 As your dog learns the command, practice the command standing further and further away from them. This is a great starting point for training your dog, for you and your dog! 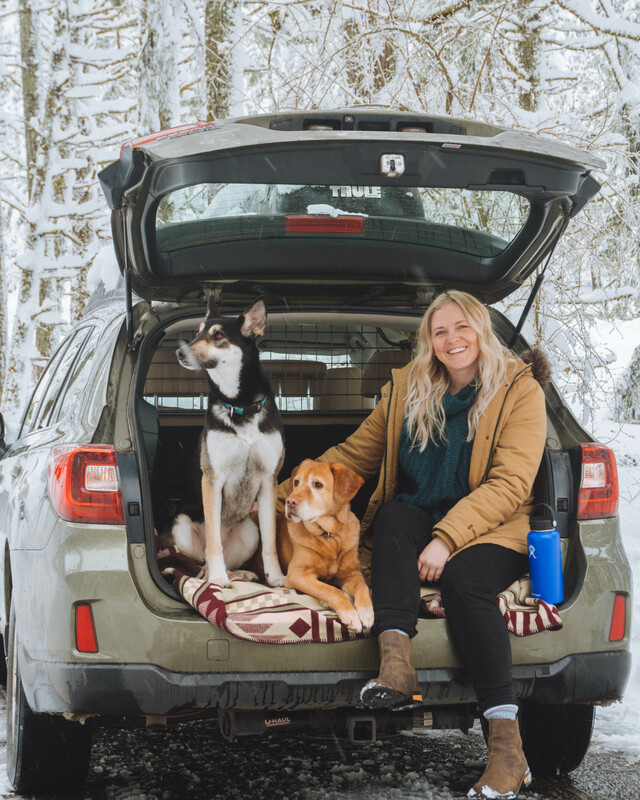 It’s an easy one for your dog to learn and an easy one for you to teach. Lure your dog into a seated position by holding their reward just above the nose, all the while saying the command ‘sit’. They may be tempted to go for the treat, in this case, hold them down with their collar. If they keep backing up, with your free hand push down on their bum gently until they are in a seated position, again repeating ‘sit’! Now praise immediately and reward them! It’s a good idea to practice this command on curbs, (so they will sit before crossing the road, avoiding bolting into traffic), and when you have guest over, (this will encourage sitting rather than jumping on guests). 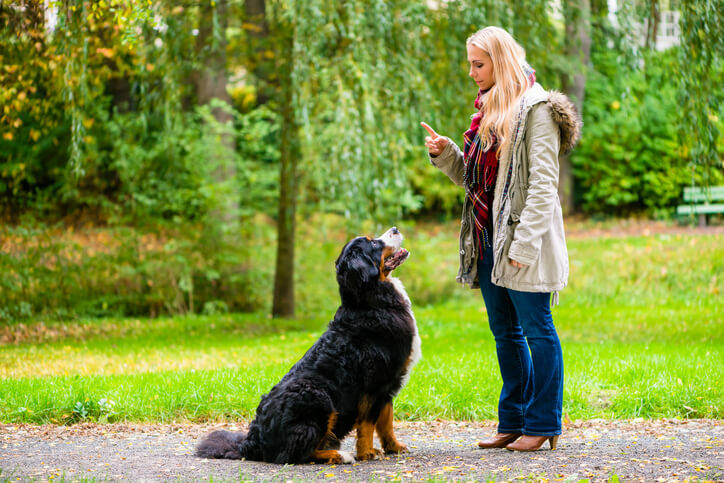 This command is very easy to teach once your pup has mastered the sit command. With the reward in your hand, place your hand under the dog’s chin and move it to the ground, once on the ground move it forward a bit. Your dog should begin to lay down by naturally reaching for the reward, as they do this repeat ‘down’ in an encouraging voice. Once they lay down, give the reward immediately and lots of praise! If your dog isn’t laying down, try dragging the reward under a chair, so your dog has to lay down to get the treat. 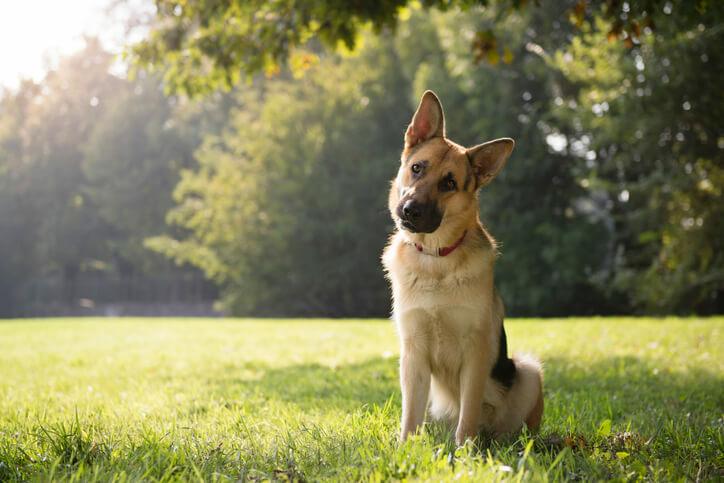 Once your dog has learned to sit and lay down, either can naturally be taken into the ‘stay’ command. Ask your dog to sit or lay down. Once they are into position, wait 3 seconds before you reward them, saying ‘stay’. Gradually increase the time you make them wait. Repeating stay every so often should reinforce the command. When they are confident in the command, you can begin using ‘okay’ as a release and reward. Eventually, you should be able to leave the room and come back – they will learn only to be released with the command ‘okay’! This command is important for your dog’s safety, and it will also help on walks. When you are waiting at an intersection, (they should be familiar with sitting at the curb of a street) you can also command them to stay until it is safe to cross the road. Or, if you see something ahead of you, that may excite your pup, (say another dog), you can command them to stay next to you until the other dog passes. No leash tugging! As you can tell, these commands lead right into each other… so no surprise that ‘come’ is the next command to teach. 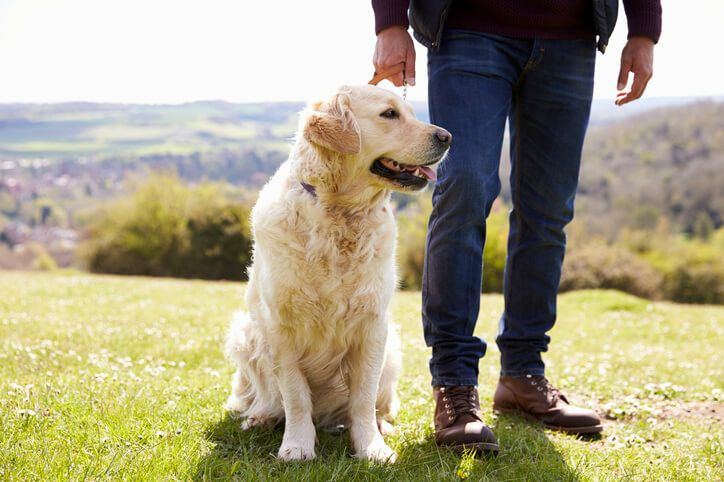 With a leash and collar on, have your dog sit and then command him to stay. Walk in front of him until you are just about leash length away, and then say ‘okay, come!’ while tugging on the leash. When they get to you reward them immediately. Repeat until you are confident to do this command without the leash on, in a safe area of course! This is another command that can help keep your dog safe. If they accidentally get out the door before you, or you lose grip of the leash, you now have a way of calling them back. With these core commands down, you can move on to more technical commands. 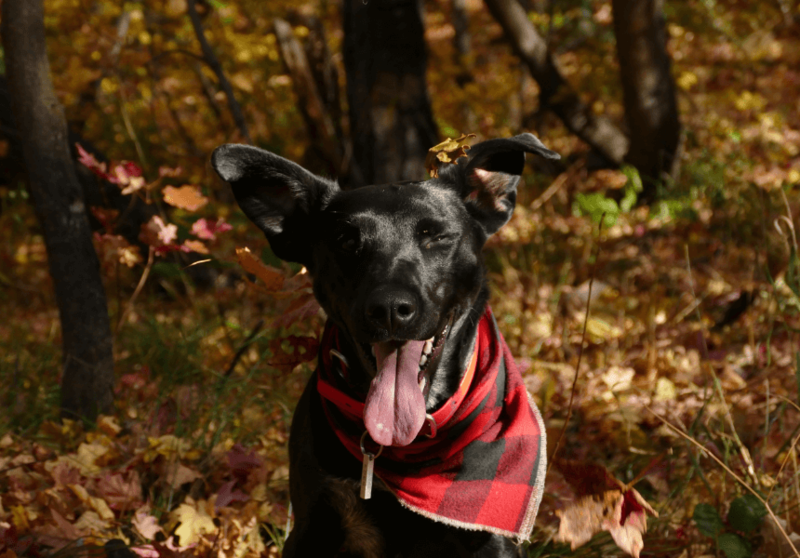 However, in the meantime, be sure to continuously praise your pup for good behavior and enjoy lots and lots of walks! Wanting to learn how to train your dog to walk nicely on a leash? Stay tuned! Like our tips? Share with your friends so they can start training their pups!